Travel rolling hills and valleys of the western reaches of scenic Bluff Country to one, two, or three wineries including elegant Four Daughters Vineyard & Winery in Spring Valley, where you can follow the path of the grape from vineyard, to cellar, to finished wine, tasting and dining at your leisure. Four Daughters features a full gourmet restaurant with small plates, lunch and dinner entrees, and desserts. 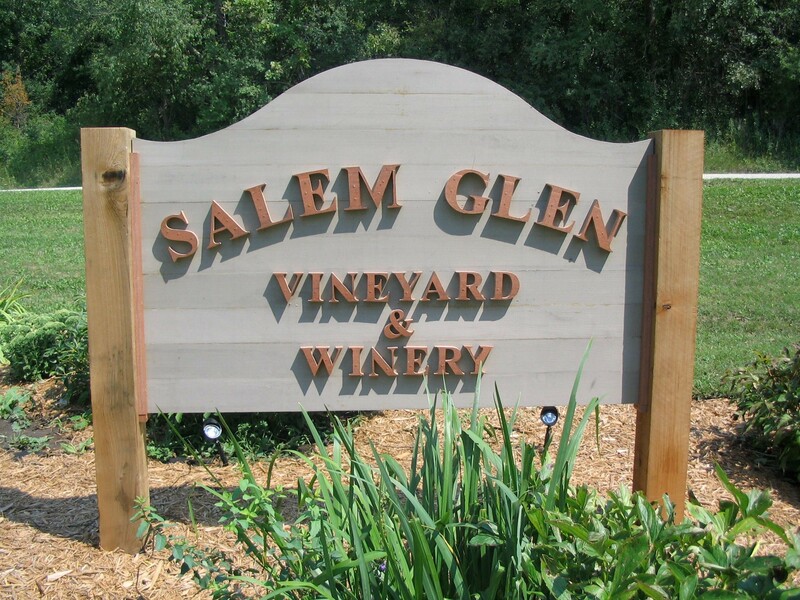 A classic pairing with Four Daughters is Salem Glen Winery which features private label country wines amid a scenic rural setting nestled in the Zumbro River Valley southwest of Rochester. Four Daughters and Salem Glen makes for a great two-winery tour! Aspelund Winery & Peony Gardens and Whitewater Wines are both splendid additions to this lineup, as well! 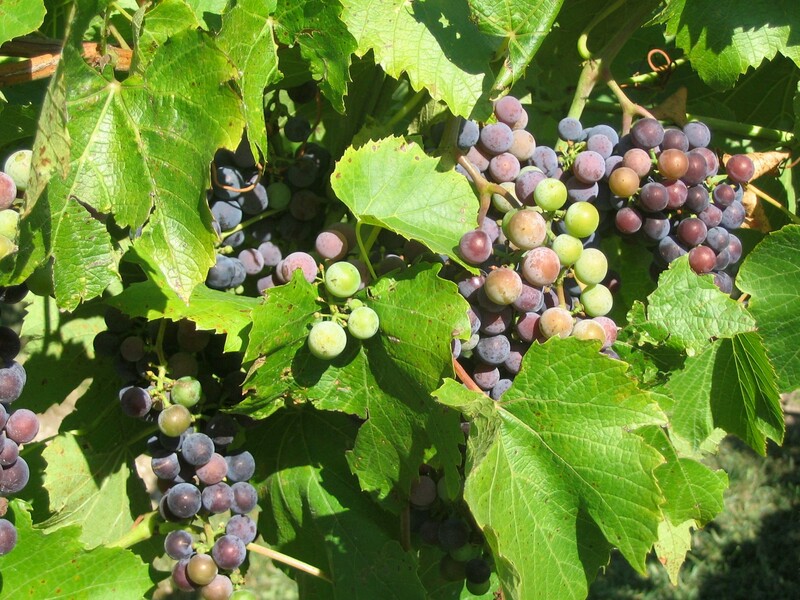 Choose to visit one, two, or three wineries! 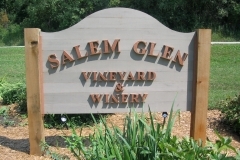 SALEM GLEN VINEYARD & WINERY ~ rural Rochester, MN ~ is a family-owned and operated winery specializing in crafting small batches of wine made from regionally grown grapes. This winery was established in 2006 on an old dairy farm in the Zumbro River valley, southwest of Rochester, Minnesota. The sunny, fertile, rolling hills surrounding the farm are well suited for growing grapes that make great wine, both white and red varietals. 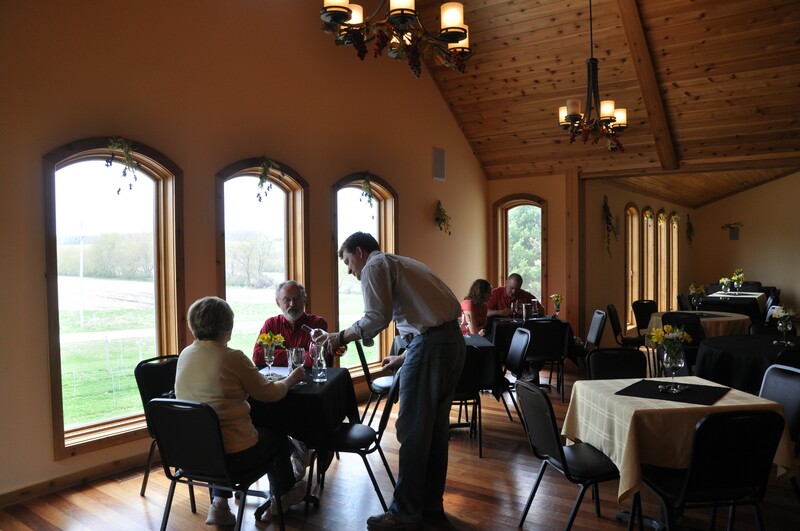 FOUR DAUGHTERS VINEYARD & WINERY ~ rural Spring Valley, MN ~ is the perfect location for tourists, visitors and locals. Located adjacent to Minnesota’s bluff country and just down the road from the Mayo Clinic, the winery is close to the city but far from hustle and bustle with a culture that is a blend of Minnesota-nice and casual elegance. Featuring inspiring views of the vineyard, on site produced wines, and a one of a kind food menu, the winery’s focus is on education for both new tasters and wine connoisseurs alike. WHITEWATER WINES ~ rural Plainview, MN ~ is a small, family-run winery located in the bluff country of southeastern Minnesota in the uplands of the Whitewater River Valley on 30 acres of prairie, hardwoods, and vineyards. 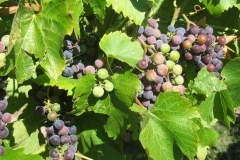 The winemaker’s goal is to make great wine that people can enjoy in a beautiful rural setting. They currently have over 23 different grape varieties in a 2.5 acre vineyard, with a wine list that features nearly 30 different wines! 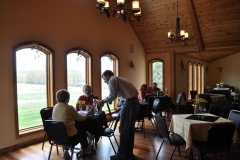 ASPELUND VINEYARD & WINERY ~ rural Kenyon, MN ~ is home to a wine-tasting room that overlooks an extensive commercial peony garden, along with 450 elderberry bushes, 150 apple trees, and 80 grape vines. Aspelund opened in May 2015 and features wines made by an experienced wine-maker whose ancestors were vinters in France.